There are so, so, so, soooooo many type of passes in Japan. Here are some of the passes I have stumbled upon during my trip. For only 8,300 yen, you can freely get on and off JR East lines, the Shinkansen and limited express trains in the Tokyo and Kanto region with the JR Kanto Area Pass. This discount ticket is valid for three consecutive days, making it ideal for travelers who wants to wander outside of Tokyo such as the famous Mt. Fuji, Lake Kawaguchiko, Karuizawa, Jomo-Kogen, Takasaki and Nasushiobara. JP and I brought this ticket because he said it's more cost effective than the single fare (round)trip to Kawaguchiko. This is an economical and flexible ticket for travel in eastern Japan, including access to the Shinkansen. This ticket cost 22,000 yen (adult) and is good up to 5 flexible days (five days of your choice within a 14-day period from the date issued). You can purchase this pass at the airport and JR East Stations, including Shinjuku, Tokyo, and Shibuya. 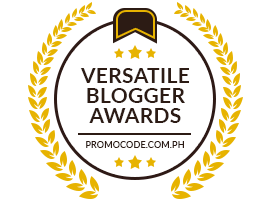 Just show your passport in order for you to avail this. If you want to visit Kyoto, Osaka, Kobe and Nara, then the JR West Kansai pass is what you need. I'm not quite familiar with the terms of the JR West Kansai Pass because I couldn't find a brochure about it, but it should work very much like the JR East Kanto Pass but with a wider range of area to cover. There are also regional JR passes available, which I will no longer include in this post. But if you’re going to Hokkaido, which is the second largest island in Japan, then you might want to consider getting the Hokkaido Rail Pass. 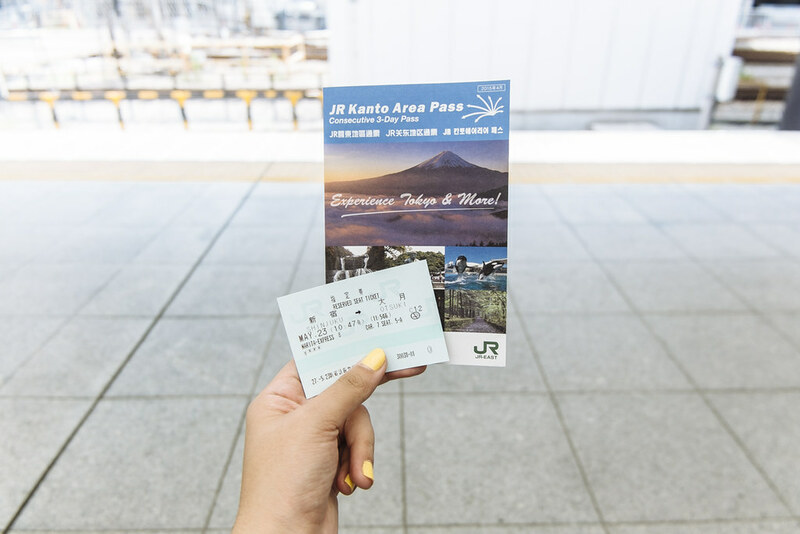 Similar to the JR Pass, this ticket must be purchased before you depart from your country and the ticket comes is valid for 3, 5, 7 days and price starts from 16,500 yen. Hokkaido is Japan’s second largest island and can either be reached through sleeper trains or plane. The JR Pass allows tourists to use all JR trains from the south of Japan right up to Hokkaido. The pass comes in 7, 14 and 21 days and starts at around 29,000 yen. This pass CANNOT be purchased in Japan, you have to buy it online or through a travel agent before your trip. If you’re not planning to visit places outside of Tokyo, I don’t recommend buying the JR Passes. Within Tokyo, the PASMO or Suico reloadable card is already sufficient. Depending on how many trips you'll make, a 1000 yen can only last a day. As mentioned earlier, we purchased the JR Kanto Pass ticket. The reason behind this is that the rate difference from the single fare (express train) is about 30 yen and it’s already valid for three days. Through this setup, we used the PASMO card on the Tobu Toju, Rinkai line and non-JR lines in Tokyo, while the JR Kanto Pass was used exclusively to the JR Yamanote Line.